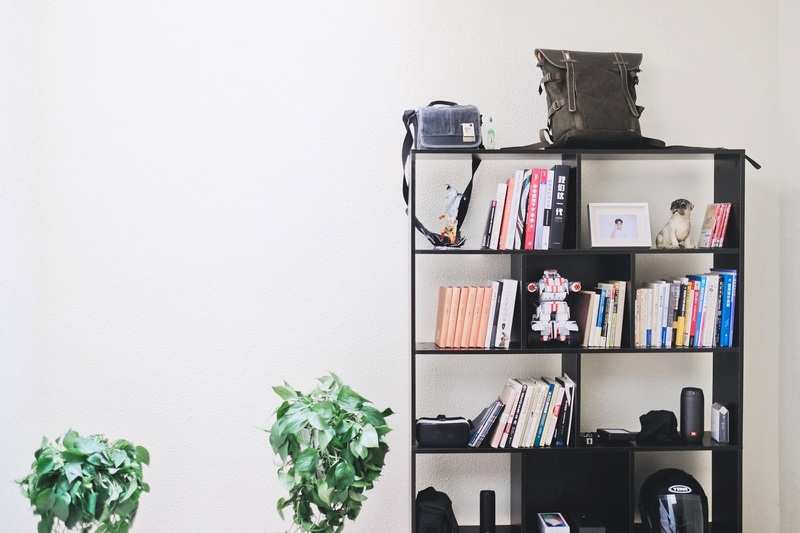 We all have clutter, but do you know what type of clutter you have? I confess I'm hanging onto a bunch of plastic tubs filled with teaching supplies: arts and crafts materials, books, office supplies, lesson plans, and more. I gave up teaching long ago, but somehow I can't seem to let go of these items. I know I’m not the only one with storage issues. After all, self-storage is a $38 billion industry. So what are we storing? Why are we keeping it? And how on Earth do we get rid of it? What it is: Your child’s artwork and school projects. A not-quite-right gift from a well-meaning aunt. Greeting cards. Prints of vacation photographs (remember those?). Robyn Reynolds, a professional organizer and the owner and CEO of Organize2Harmonize in Los Angeles, suggests holding onto memories, but not the items themselves. To do this, take a photo and save it electronically (where it won't hog up physical space), or post it to social media so you can share your memories with others. What it is: A wedding dress postdivorce. Angry notes from a parent. A broken rocking chair from a deceased grandmother. Plastic tubs of supplies from a job gone wrong. How to tackle it: Find ways to give the clutter new meaning. For my situation, Tracy McCubbin, author of the upcoming book "Making Space, Clutter Free" and a Los Angeles–based professional organizer, suggested going through the items and gifting the usable supplies to a new teacher who's just starting out. Doing so gives it new meaning “instead of it languishing in your home, and taking up space, and making you feel bad,” McCubbin explains. What it is: Anything you’re keeping because you spent a lot of money on it. According to economic theory, the "sunk-cost fallacy" is continuing to do something—or keep something—just because we’ve invested in it, even if it's useless or a drain on our lives. How to tackle it: Accept your current reality. To make it easier to let go, gift the item to someone who needs it or donate it to a charity you support. If you have the time and energy, consider selling it online. What it is: Items that tie into your sense of identity. It could be items from a job you enjoyed but no longer have, maternity clothes, or old athletic uniforms. Or it could be more aspirational items, like a yoga mat you’re sure you’ll use eventually or yarn for that knitting project you’ll totally do on your next vacation. Or it could be items in general and the sense of safety that they give us. “When we grow up in poverty or experience profound, tangible loss at some point in our lives—through family separation, natural disaster, etc.—each possession we do have can feel tied to our feelings of self-worth,” says Bestry. How to tackle it: Start by acknowledging the hold these things have over you. “A lot of time people get stuck in the past and they don’t allow themselves to live in the now,” says Reynolds.